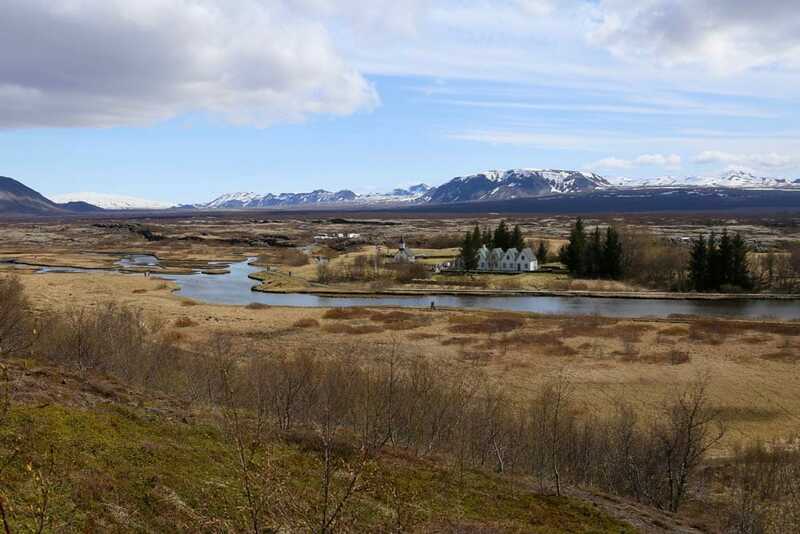 Now we explored the northwest of the island let’s go to the golden circle which gathers 3 unmissable places, it is however the most tourist tour. The road once again amazes us, we go past huge lakes, sun is shining, we couldn’t hope better for this day. The tourist side of the place was confirmed the minute we arrived, after 2 days seen 150 sheep, 10 cars and 3 humans, transition is tough. Þingvellir literally means “the plains of Parliament” this place is the heart of the Icelandic nation’s history as it is an original gathering place for one of the oldest parliaments in the world, the Alþing, which was founded as early as 930, less than a century after the beginning of Icelandic colonization. 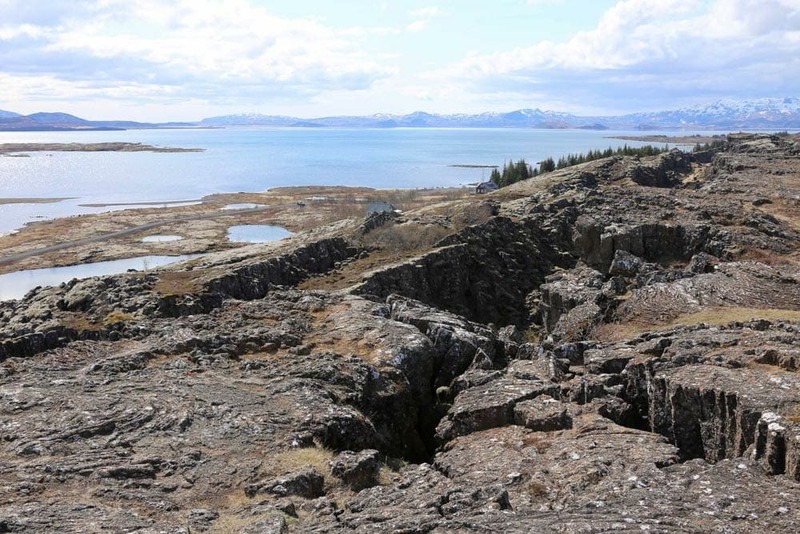 It is also the border between North American and Eurasian tectonic plates, let’s admit that it doesn’t happen every day to go to this kind of place. 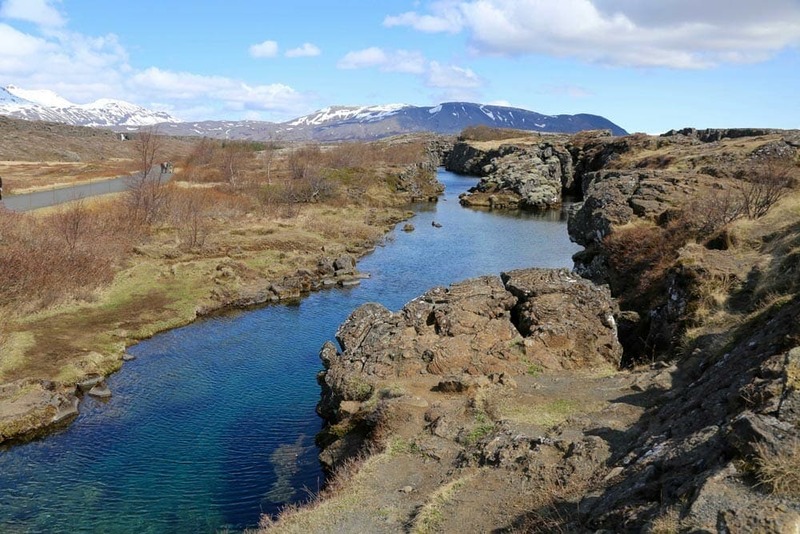 You will be able to visit the site of the Parliament but also to make beautiful hikes, do not forget the amazing diving on the site “Silfra” in the clearer waters of the WORLD. We didn’t had time to try the experience, but seeing how crystal clear the water was, we regretted and it is a something that we won’t miss next time ! 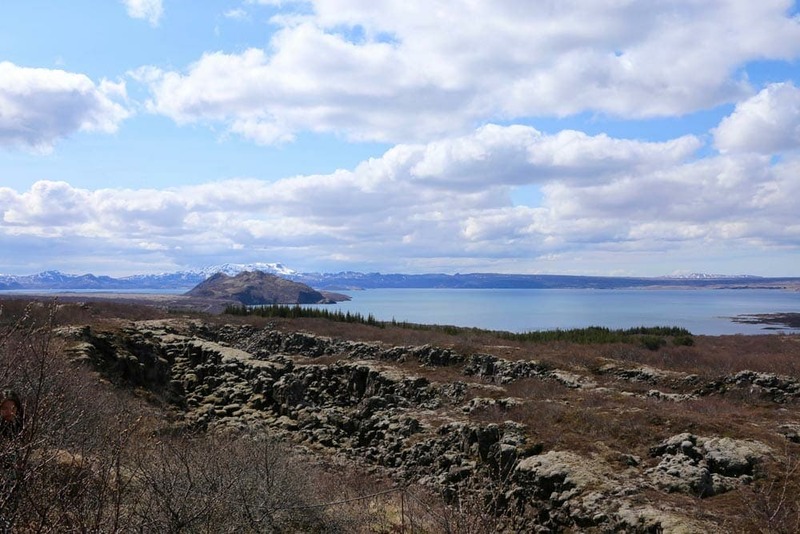 The site is accessible by Highway 36, and is connected to Gullfoss and Geysir by Highway 365. 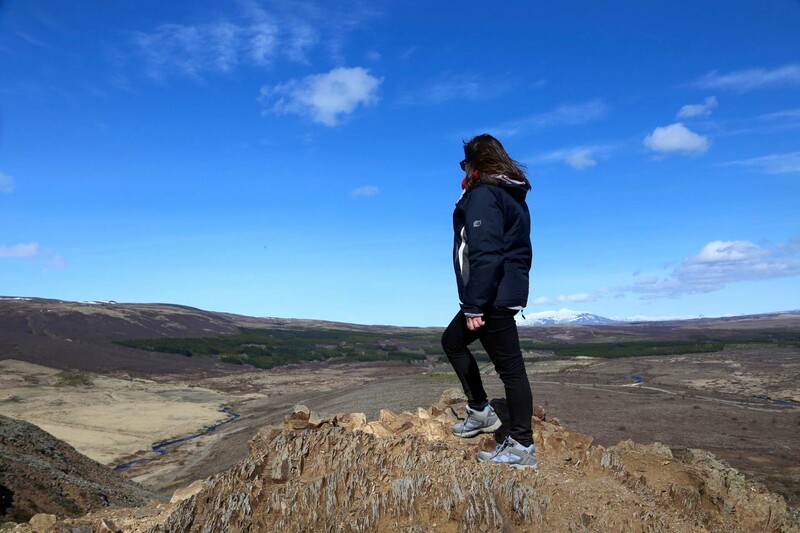 Short lunch break on the road between Þingvellir and Geysir, the view speaks for itself … one of the most magnificent scenery i have seen in Iceland. 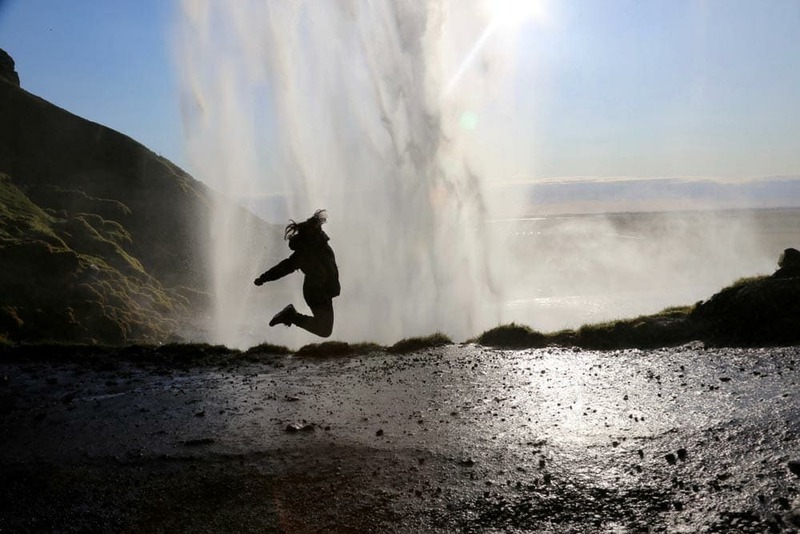 If you have seen some pictures of Iceland, besides the famous volcano “eyjafjallajokull” (no need to try to pronounce it) you have necessarily seen these geysers. 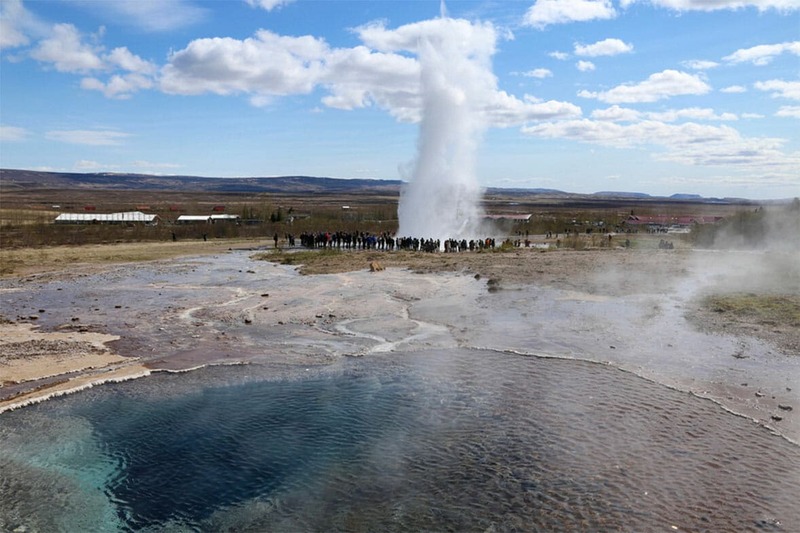 The most powerful site “Geysir” (and also one of the most powerful in the world) springs 2 to 3 times a day. When we enter the site we directly saw a big crowd in front of a multitude of small geysers … so that’s it? 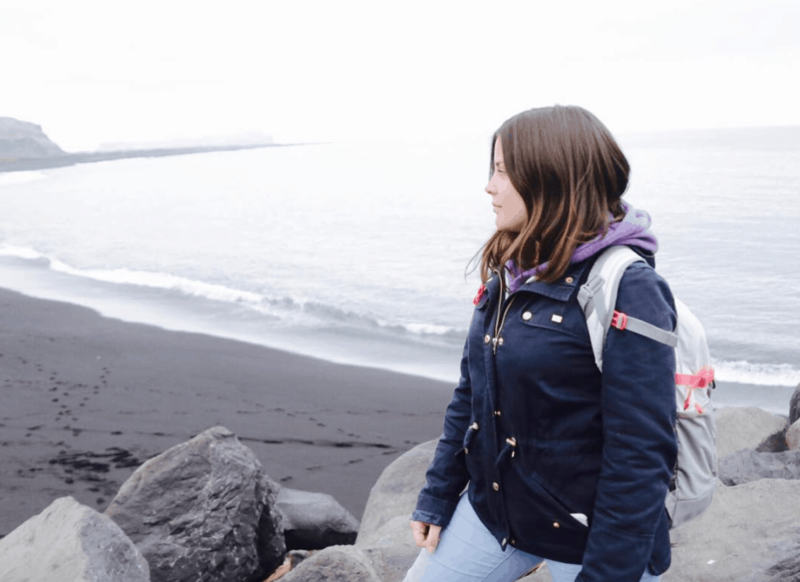 Disappointment wasn’t far …. Then, taking a look a few meters behind us, smile returned to our faces, a geyser gushing over 20 meters! And it is not Geysir but “Strokkur” geyser, the most active on the site that offers us a spectacular show every 5 to 8 minutes. Once, twice, three times, after several pictures, videos, accelerated, slow motion, we still want more! It’s very hard to take off from our spot! Do not hesitate to walk around the site, other geysers seem inactive but offer a real colors show. 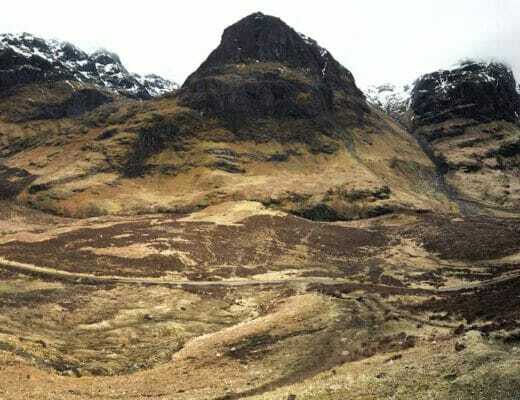 Also, if you climb the hill, you will have a breathtaking view of the surroundings,get your thighs ready! Access is free and it’s fully equipped with ample parking, an information center and a cafeteria. 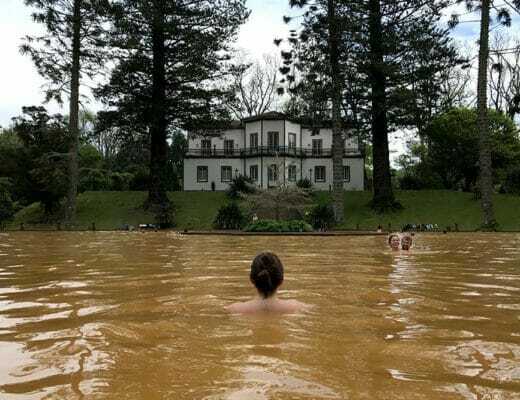 No need to take k-way or umbrella: perimeters of safety surround the main geothermal phenomena, and by respecting them, there is no risk of getting wet! 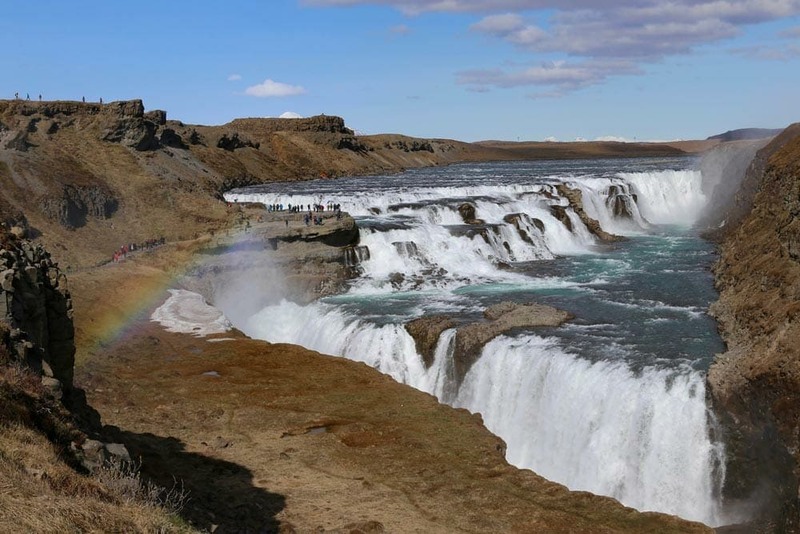 Located 9km north-east of Geysir, the “golden falls” owe their name to the golden rainbow that forms over the gorges when the weather is clear. 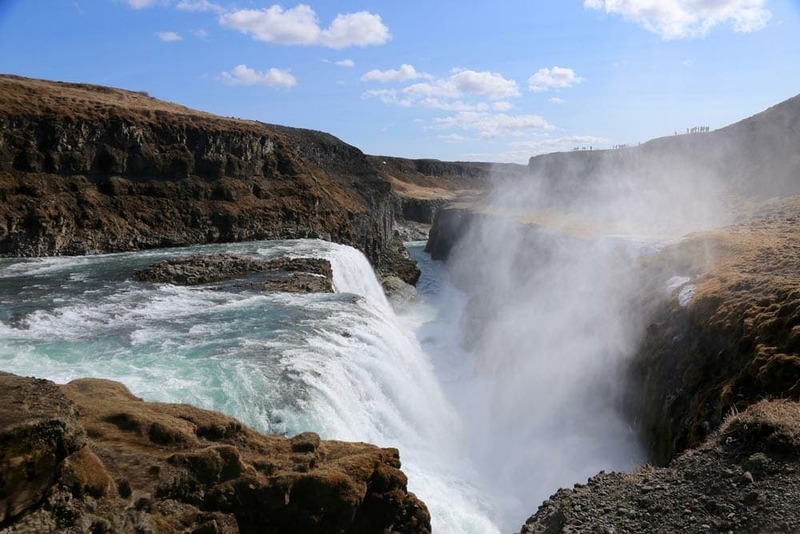 32 meters high, the fall of Gullfoss is fed by the waters of the Langjokull glacier, The fall is composed of two large waterfalls that plunge in zigzag in the gorges. Once again it’s crowded, expect to have to make your way between the selfie stick and the yellow kway. You have the opportunity to get away from the falls, especially on trails located high, the ride is very beautiful is much less crowded. 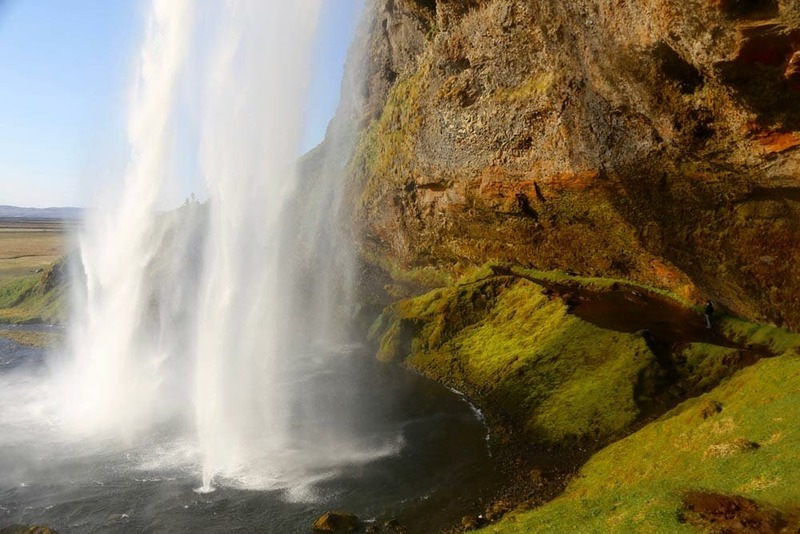 Despite the people, the experience is unmissable, the falls are mesmerizing and if you are lucky enough you can even make a wish by seeing the famous rainbow! Access : Gullfoss is located 124 km from Reykjavik. 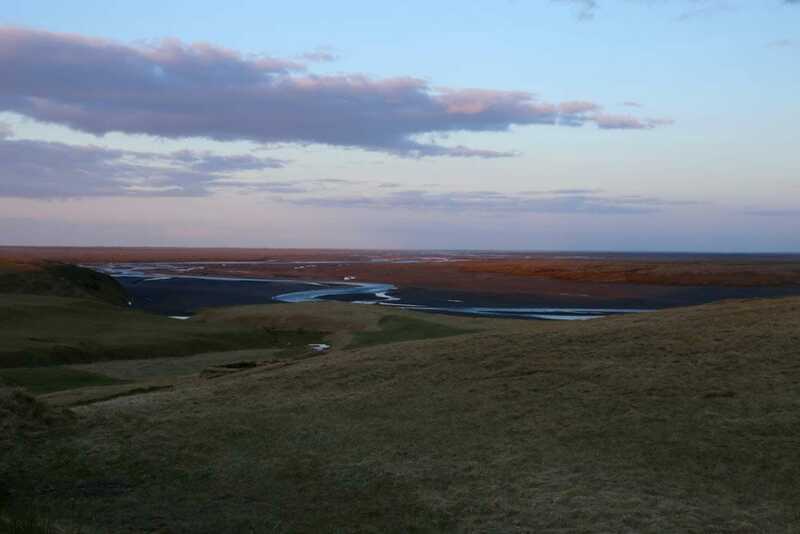 From Geysir, follow the road 35 (Biskupstungnabraut), it takes about 30 minutes. Free parking allows you to park. 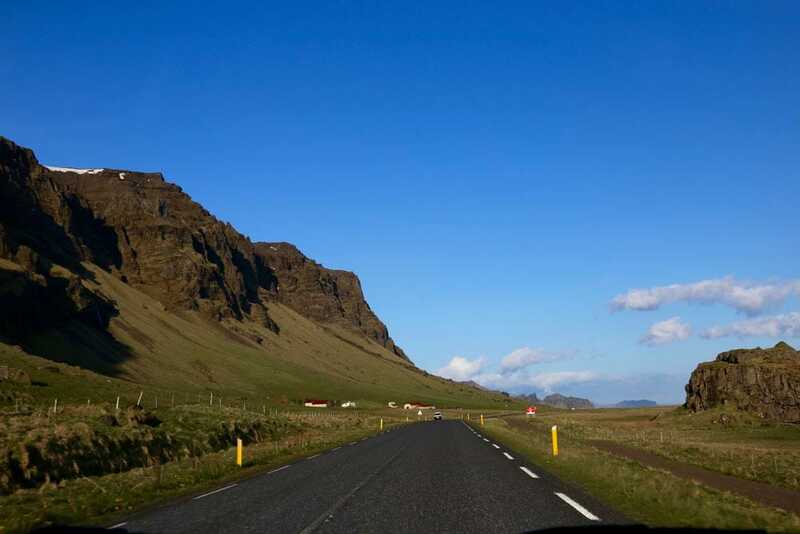 Head full of memories, heavy legs, we are now driving to our Guesthouse of the day, we decided to go directly to the other side of the island, to the south west, to return then our steps . Sun is still shining, landscapes become more and more contrasted … green, blue, brown, a true color festival! On our way we see in the distance a gigantic waterfall, impossible not to stop, especially with the light that begins to fall. 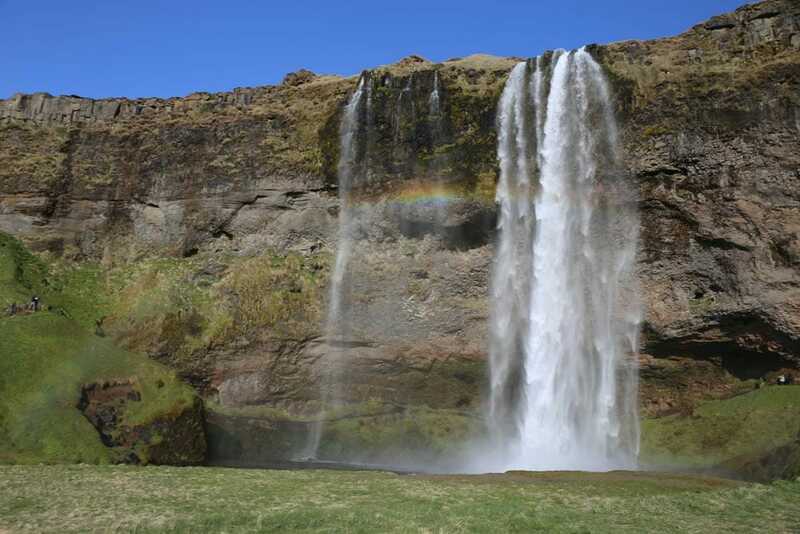 We actually passed Seljalandsfoss, one of the most famous and photographed falls in Iceland. 60 meters high, a real shower as you approach it. The most magical with this fall is that we can go behind the curtain of water! Be careful, it slides hard! Survival tip : be careful once again it slips and it gets wet! 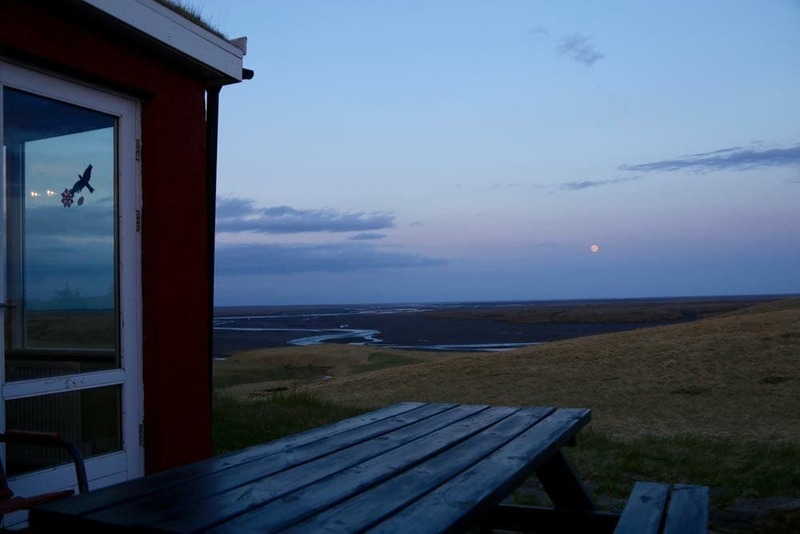 If there is a guesthouse not to be missed in Iceland it is definitely this one. 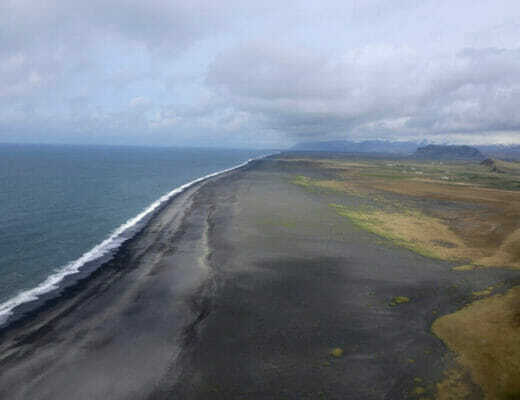 Perched at the top of a black sand hill and only home around, this place became in a second my new favorite place in the world! Several small houses constitute the guesthouse, we are hosted in the smallest, but no matter because we absolutely wanted to go through there. 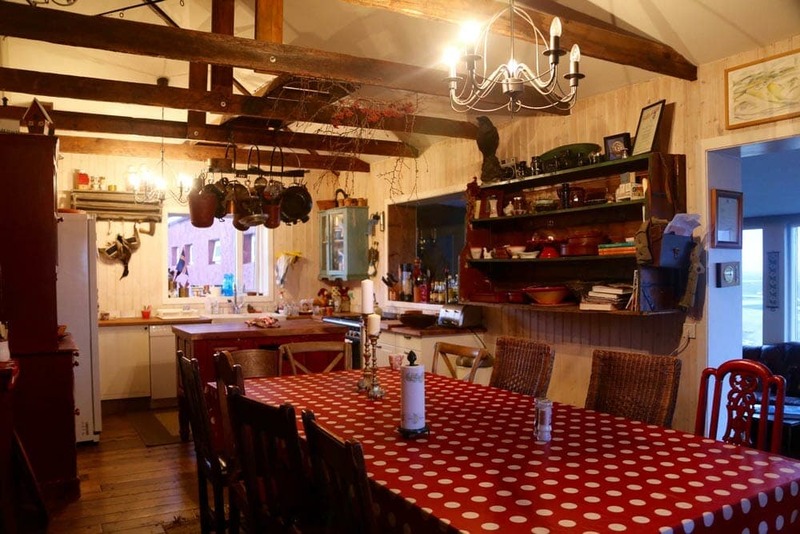 The atmosphere is friendly, all travelers are in the kitchen, discussing their trip, country, a real moment of sharing! 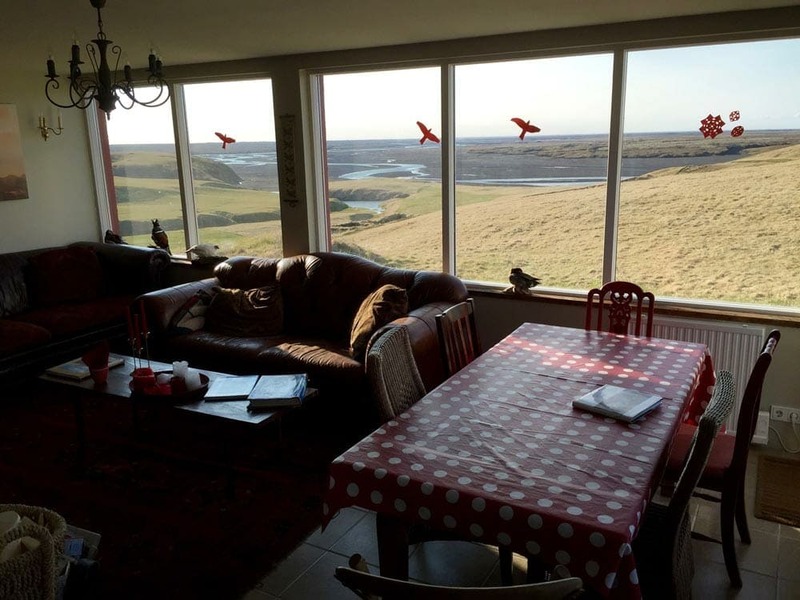 Even waking at dawn is amazing, sit in the sofa in front of the large windows and watch the sun reach the horizon … it’s magic! of blogging then i advise him/her to pay a visit this blog, Keep up the good job. Thx a lot Iona ! Thx a lot for you comment ! Wow thank you Verona ! or figuring out more. Thanks for great info I used to be in search of this information for my mission. I am using wordpress and gandi for hosting this is super simple to install ! I chose a blog template on themeforest you should have a look there ! Ahah, thank you very much ! Thank you a lot for giving everyone an extraordinarily splendid chance to read articles and blog posts from here. It is usually so pleasing and stuffed with amusement for me personally and my office co-workers to visit your blog more than 3 times per week to see the new secrets you have got. Not to mention, I am actually satisfied for the fantastic advice you serve. Certain 2 areas in this post are honestly the most impressive we’ve ever had. I truly wanted to post a remark so as to say thanks to you for all of the unique guides you are showing on this site. My rather long internet search has finally been honored with pleasant information to go over with my good friends. I ‘d admit that we visitors are undoubtedly endowed to dwell in a good website with very many marvellous people with interesting concepts. I feel somewhat fortunate to have come across the web site and look forward to really more pleasurable moments reading here. Thank you again for everything.